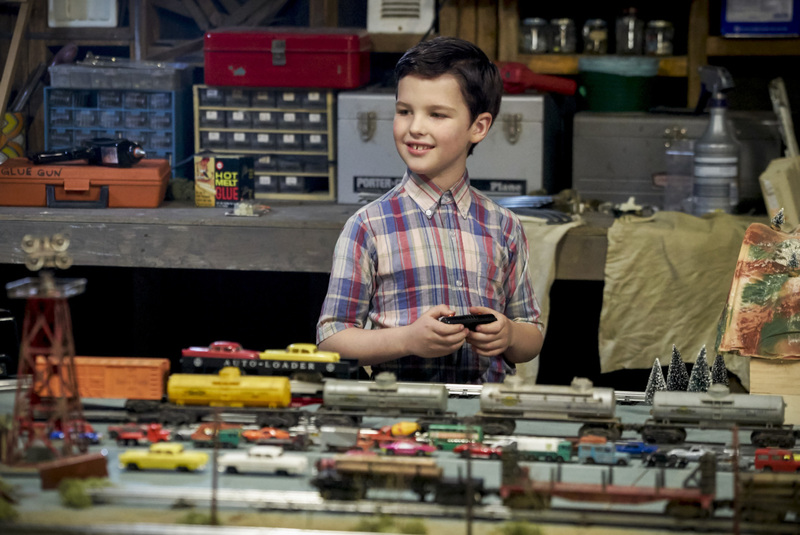 The freshman series Young Sheldon received good news from CBS today. 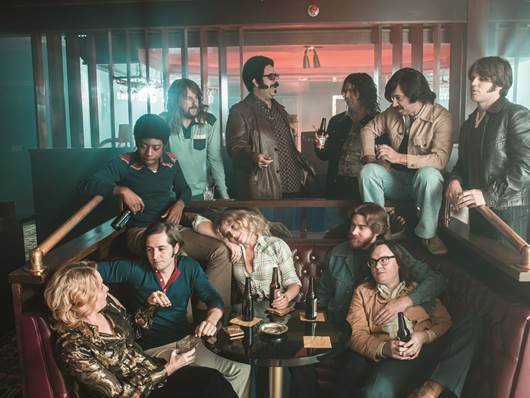 Following early critical raves, HBO has renewed the drama series The Deuce for a second season, it was announced today by Casey Bloys, president, HBO Programming. It seems in today’s Hollywood, we are bombarded with movies that are sequels, reboots, and prequels. Add to that the overabundance of superhero films and it seems the movie industry is running out of original ideas. 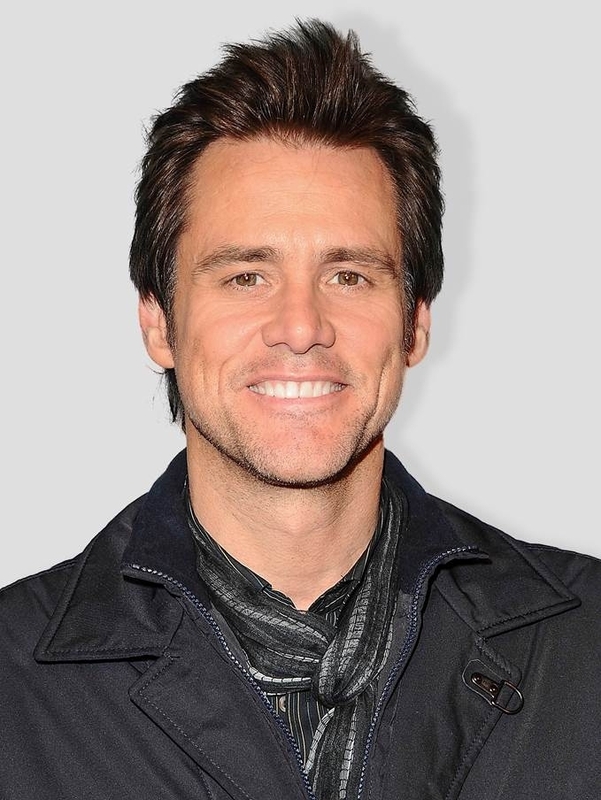 Showtime announced the pick-up of new half-hour comedy series Kidding, starring Golden Globe® winner Jim Carrey (The Truman Show) in his first series regular role in more than two decades. Showtime is picking up its drama series about the art of comedy, I"m Dying Up Here, for a second season. Having achieved great success with three original, primetime scripted series When Calls the Heart, Good Witch and Chesapeake Shores, Hallmark Channel expands its original programming slate with the primetime reality series Meet the Peetes. Sometimes you meet someone who just has “it” and you know that they are going to do great things in the future. 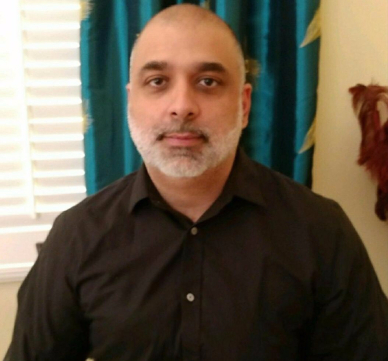 One such person is actor and producer Taylor Black. Amazon is currently developing a script-to-series original Starsky & Hutch, from James Gunn.